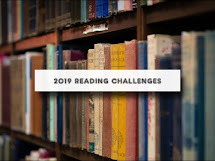 Most of the time, when picking out a book at the bookstore or shopping online, I look for a familiar author or a book someone has recommended. And sometimes there are books that catch my eye because of an intriguing picture or interesting title. A few years back, a blogger friend of mine posed a challenge to pick a book based on its cover. The catch however was not to read the synopsis or reviews or anything else that would tell you what the book is about. 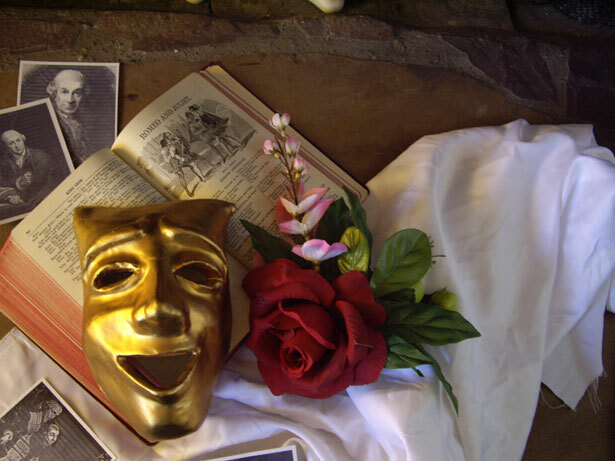 Pick the book, blog what you think the book is about, then read it and find out if your supposition was correct. I've actually come across some very interesting books using that method. So I went on Amazon and looked at the new releases and chose books by authors I've never read and whose covers and titles interested me. And the hard part was not looking at the book description. Easier said than done especially when you are as nosy as I am. But I resisted the temptation and these are the ones I found. So which one do you think I should read? I'll read the one that receives the most votes and let you know what I think the story is about and what it ended up really being about. Join in the fun. Go the the library, bookstore or online and pick a book based on its title or cover. 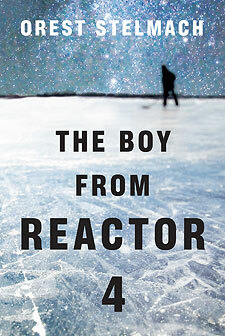 Boy From Reactor 4. The others look conspiracy theory or Psychological in ways that don't appeal to me. 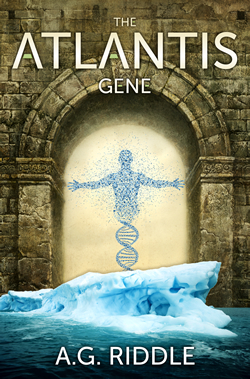 Hmm, I would read Atlantis. I like the name anyway. And the cover is the most appealing to me. 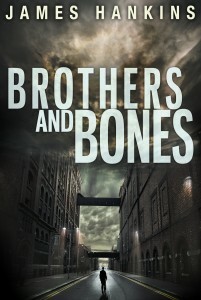 Brothers and Bones has the best (most intriguing) cover, in my opinion. Oh, they all look terrible to me! LOL Good thing we're all different! Thanks for the link. The covers kind of remind me of thomas kincaid pictures. Storyline looks interesting too. Downloaded the first book Seaside Harmony. 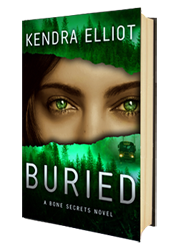 It is similar to the Buried cover, actually! enticing cover - love the look in her eyes. @Jenny, bookdragon and VA - It is intriguing and getting the most votes so far.